P3 Research’s staff includes doctors, nurses, professional researchers and administrative personnel. Staff members are highly motivated and provide a safe and comfortable environment for volunteers, whilst at the same time delivering a professional, high quality and efficient service for sponsors. A wide range of backgrounds provides a wealth of experience in many therapeutic areas. Richard Stubbs is an academic surgeon who returned to NZ in 1986 after surgical training in the UK and US. In 1991 he established the Wakefield Gastroenterology Centre where he and colleagues developed a National referral centre for gastrointestinal diseases and an active private Research Institute. He developed a particular reputation in the fields of liver surgery and obesity surgery, and for over 20 years led an active basic science research team in the Wakefield Biomedical Research Unit investigating the fundamental cause of insulin resistance and Type 2 diabetes, and the basis of metastasis in colorectal cancer. Richard is a 50% shareholder in P3 Research and took over as Managing Director in 2010. In 2016 he was elected President of the NZ Association of Clinical Research (NZACRes). 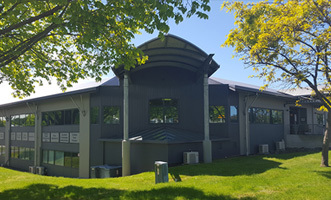 Dean graduated from the University of Otago in 1993 and worked in general, cardiac, endocrinology and rehabilitation medicine prior to joining P3 Wellington in 2004. Dean was previously a member of the Wellington Asthma Research Group where he took part in a number of respiratory trials. 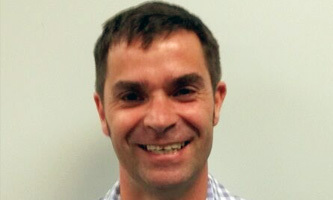 Dean was appointed Unit Manager of the P3 Wellington site in May 2005, where he has been Principal Investigator for over 30 clinical trials. In addition to his particular interest in asthma and COPD he has extensive experience of Phase 2 and 3 clinical trials across a wide range of therapeutic areas. Katie is a registered nurse who has been involved in clinical research for over 20 years. 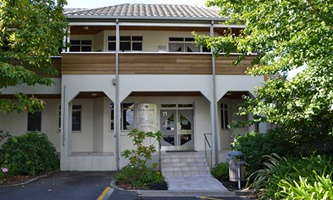 Prior to joining P3 Research Katie was manager of the Research Department of Tauranga Urology Research and was instrumental in establishing that unit as an internationally recognised facility. 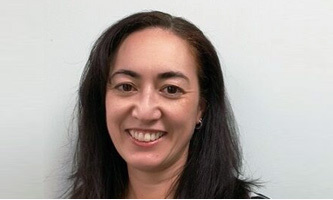 Katie joined P3 Research in March 2006, soon after the Tauranga site was established, as Unit Manager, and over this time has seen P3 develop expertise/experience in a wide range of therapeutic areas. 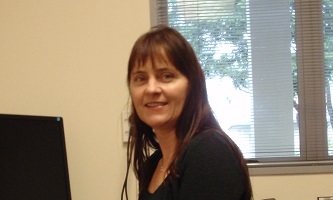 Alison is a registered nurse with a Master of Nursing (Hons) degree from Massey University, Wellington. Prior to joining P3 Hawke’s Bay in January 2016 she worked as a Clinical Nurse Specialist in Heart Failure. Alison has also held educational roles with Massey and Victoria University in Wellington and been involved in a number of nursing research projects with Massey University staff. She was appointed Manager of the P3 Hawke’s Bay site in October 2017. Bo holds a Bachelor of Science and Engineering degree from China and a Master of Accounting degree from University of Hawaii, USA. 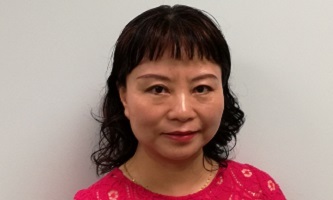 Since obtaining her Accounting degree in 2006 she held a number of accounting positions in Hawaii and New Zealand, before joining the Wellington office of P3 Research in early 2012 as our part time Finance Officer. She works closely with the Managing Director on all financial matters for the Company. 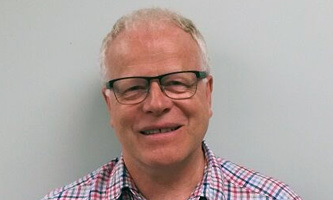 Lele has been the PA/Practice Manager to Richard Stubbs in his role as Director of the Wakefield Clinic since 2007, and assumed a key role in the administration, HR and marketing activities of P3 Research in 2013 soon after Richard Stubbs took on the role of Managing Director of P3 Research. She has a thorough knowledge and understanding of office administration, IT systems and the medical and pharmaceutical world. Our P3 Research Units also work with a number of local specialists who function as investigators and provide expertise in a variety of therapeutic areas. such as cardiology, endocrinology, diabetes, gynaecology, dermatology, gastroenterology and general medicine. If you’d like to contact P3 Research please contact us today. Contact our Wellington Unit at trials@p3research.co.nz, or call 04 801 0002 or 0800 737 883. 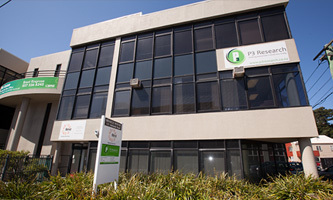 Contact our Tauranga Unit at info@p3research.co.nz, or call 07 579 0453 or 0800786 529. Contact our Hawke’s Bay Unit at HBTrials@p3research.co.nz, or call 06 824 3070 or 0800 141 559.